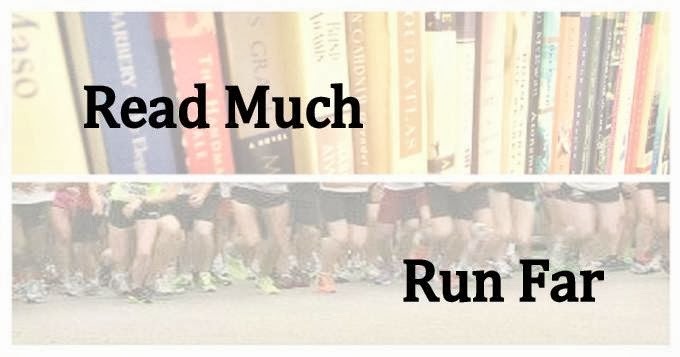 Read Much, Run Far: Mud, sweat, and burritos. Tomorrow is (sorta) my first ever trail race. Why sorta? 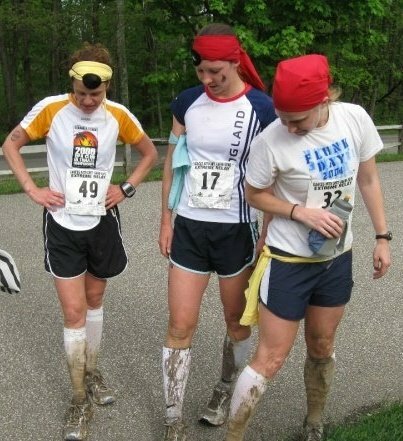 Well, I did the Dances With Dirt 50K relay a few years ago with Women With Will. They fielded three teams, meaning I got to run with two other women at all times. By the time it was our turn, the race had fairly well thinned out, so it was more like a regular trail run with two buddies where we were trying to go kinda fast and occasionally saw other runners. Also, we were dressed as pirates. I loved it! But it wasn't exactly a trail race in my mind. The race starts at 9:00 a.m. So yeah. I might need to dig out my Flunk Day shirt again...because it's likely to be a mud pit. This has not lessened my excitement; if anything, it's heightened it. I might be singing a different tune at mile 7, but hopefully the siren song of free Qdoba (the series sponsor) will carry me through. No matter what though, it will be a fun-filled day with friends. I'm carpooling with Christy and Heather; the only bad thing there is that Rebecca can't join us. I'm still absolutely a trail novice. Anyone have any trail racing tips for me? No tips from me except enjoy the trails. There is something very different running on trails than running in town on pavement. I started trail running late last year and made me love running even more. 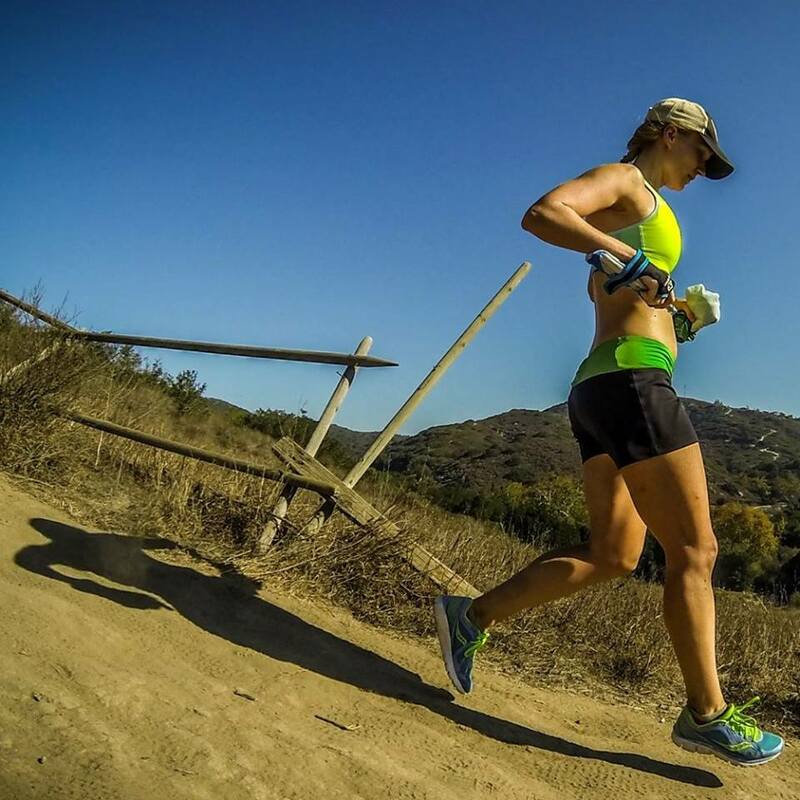 Check out the free running podcasts - Trail Runner Nation and Ultra Running.net. Very informative and great trailrunning stories. I may see you at the Run with Foxes race.